I recently found out that Rimmel London's cosmetics are tested on animals. This saddened me greatly and resulted in my pledge to no longer buy from their brand. My most used products of theirs was the Professional Eyebrow Pencil. I really liked this product and it complimented my colouring quite well. However, I can no longer justify purchasing a product when I know the money is going to a company that harm animals. This situation led to an exploit of browsing make-up isles and drawing many brown lines on my hands. 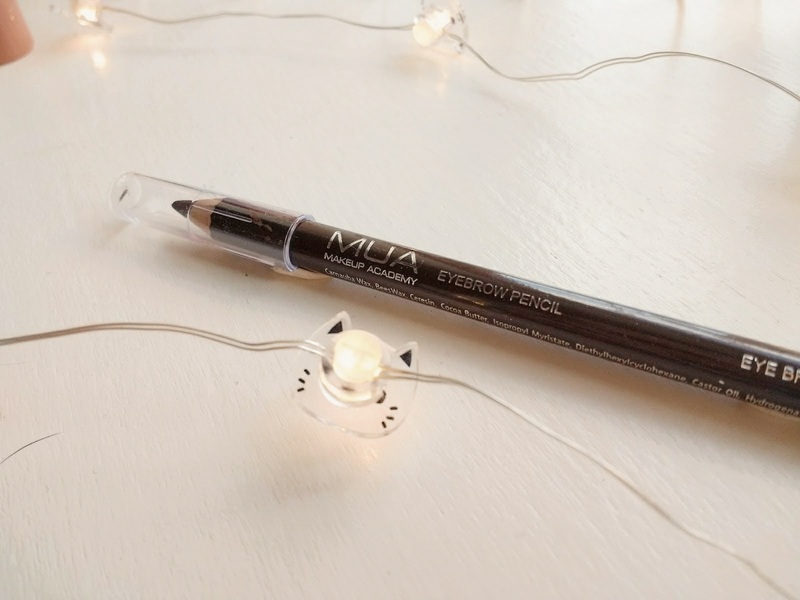 Whilst I was perusing the drugstore shelves I came across MUA's Eyebrow Pencil. I was amazed to find that it only cost £1. For this price, and since MUA are cruelty-free, I decided to give it a try. There wasn't an abundance of colour choice on the shelves for this particular pencil. Since I wasn't entirely decided, I opted for a Brunette as well as a Blonde pencil. The Brunette proved to be extremely dark for my complexion - the Blonde, however, was just right. I was almost pleasantly surprised when I first applied it. However, after a few strokes, my face was feeling quite heavy-laden with the sticky burden of eyebrow 'wax' stuck to it. When I bought the pencil I was expecting a crayon-like lead. But, it's not a lead as such, rather a creamy formula manipulated into a solid. The content of the lead is quite creamy, soft and rather waxy. For this reason it was quite difficult to sharpen and waxy to apply. I would not recommend using it on a hot day! If you touch it - you can wave your eyebrow goodbye, as it basically disappears. The complimentary brush on the other end of the pencil didn't work to my advantage either. Once I'd applied concealer and finishing powder, it looked and felt more matte. 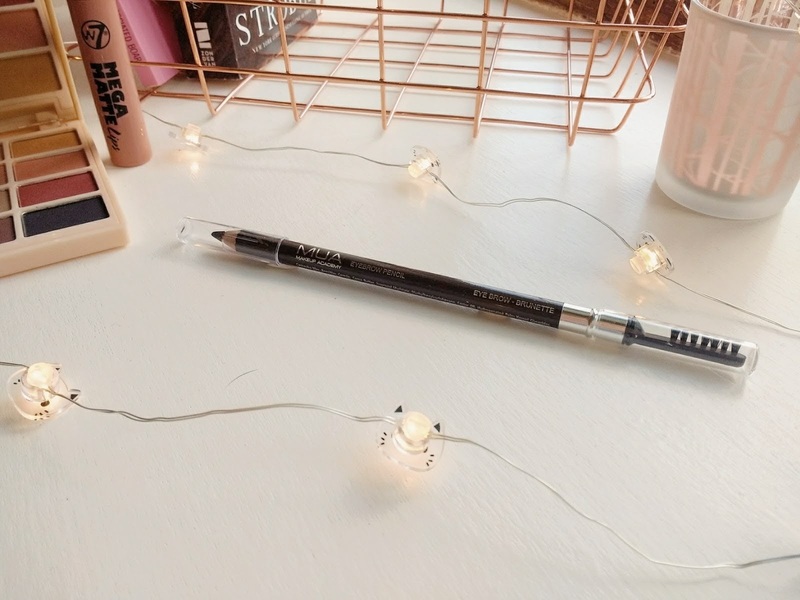 An interesting observation of this pencil is that it contains sparkles - lots of sparkles. Out of a range of make-up products, eyebrows would be the last cosmetic I would expect to find sparkles in. Who doesn't want a bit of 'razmataz' in the ol' eyebrow, though? I did give this pencil another chance on a different day. 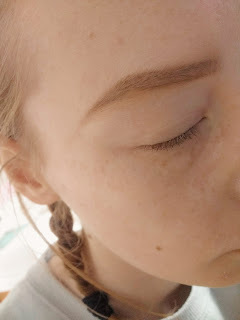 The next time I applied it, I used much less product and it gave a nice natural looking finish. I was disappointed to see that the product was made in China when I looked at the small print, as I'm not entirely sure what working conditions it has been made under. Conclusion: The pencil is very soft and makes your face feel quite heavy. It doesn't stay on your face very long and it smudges easily. I estimate that the pencil is going to be finished within a couple of weeks from being sharpened so frequently. Would I Recommend? Perhaps. If you're wanting a subtle and lightly-applied look, then this pencil would probably do the trick. However, it doesn't stay on for a reasonable duration. 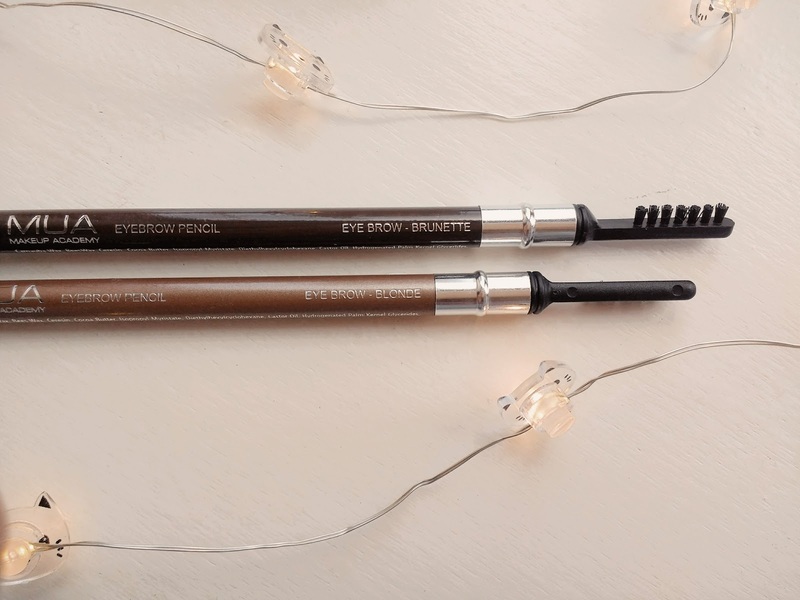 Would you try this bargain eyebrow pencil? Finding new products to replace ones you love can be so difficult! 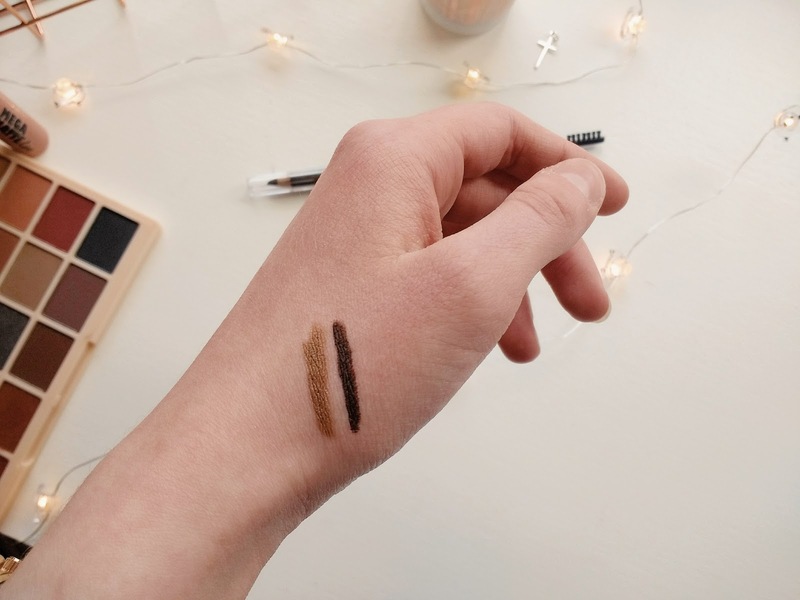 Good luck finding an eyebrow pencil you like just as much as the other. Cheaper products can be so hit or miss! Thanks for reading! I agree but it's just make-up at the end of the day! 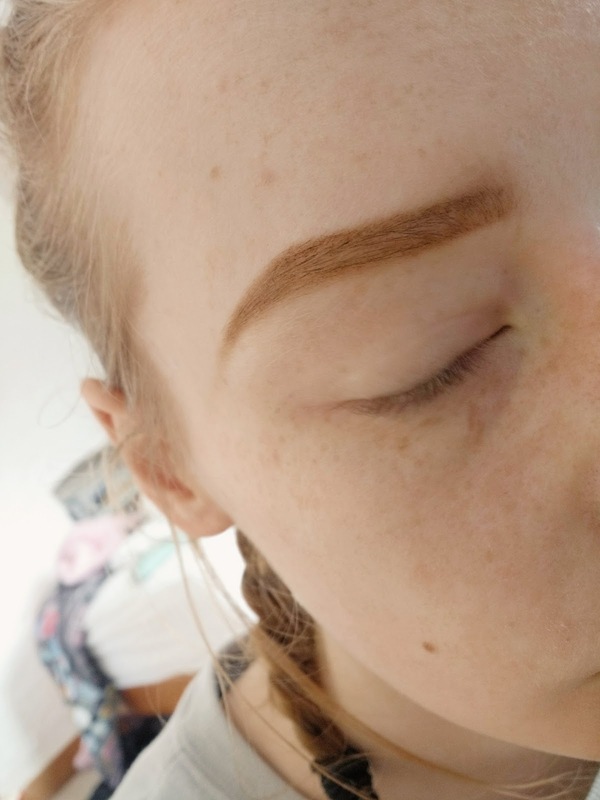 Brow products are such a pain! I've found the new Kat Von D one great but at £17 it's a bit too far out of my budget so I'll be on the look out for another one soon! I'm Abby. 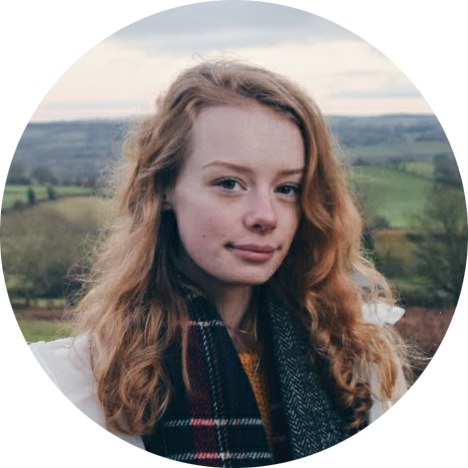 A 17-year-old, writer, cat cuddler, cheese-lover and avid sock collector.